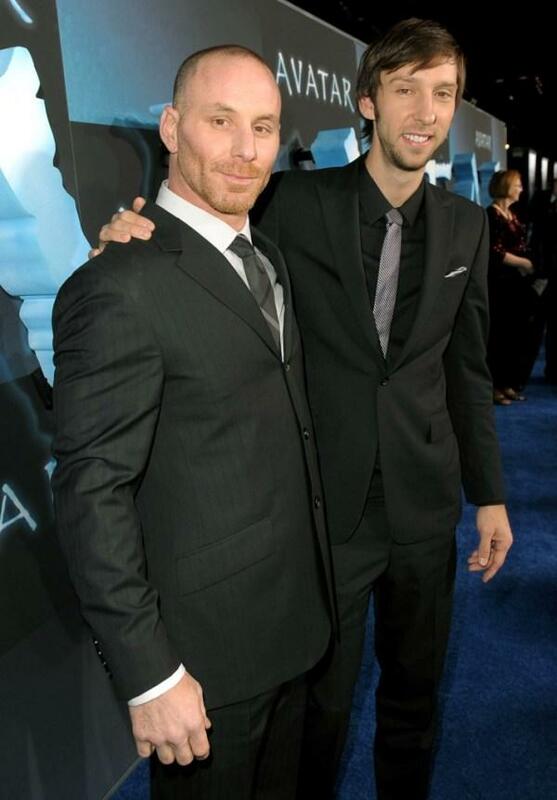 Matt Gerald and Joel David Moore at the California premiere of "Avatar." 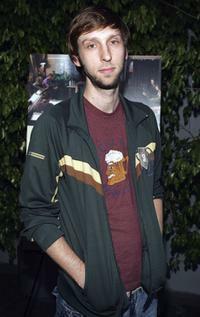 Joel David Moore at the California premiere of "Avatar." 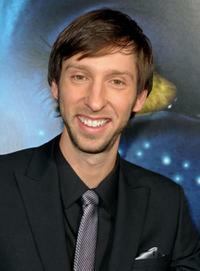 Joel David Moore at the London premiere of "Avatar." 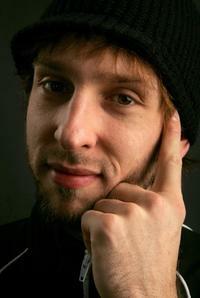 Joel David Moore as Adam Lipschitz in "Jewtopia." 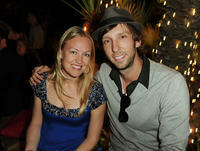 Producer Lynette Howell and Joel David Moore at the after party of the California premiere of "Blue Valentine" during the AFI FEST 2010. Alyssa Diaz, Joel David Moore and Chris Zylka at the California premiere of "Blue Valentine" during the AFI FEST 2010. 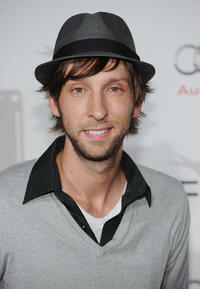 Joel David Moore at the California premiere of "Blue Valentine" during the AFI FEST 2010. 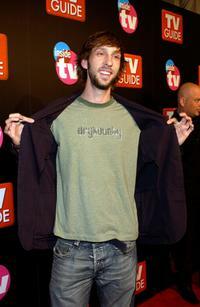 Joel David Moore and Zachary Levi at the premiere of "Without A Paddle." Joel David Moore and Rachel Boston at the 2005 MTV Movie Awards. 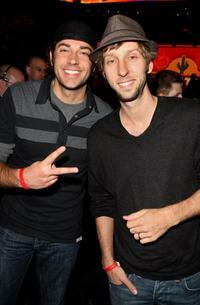 Zachary Levi and Joel David Moore at the 58th NBA All-Star Game. 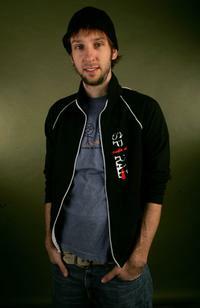 Joel David Moore at the 2006 Sundance Film Festival. 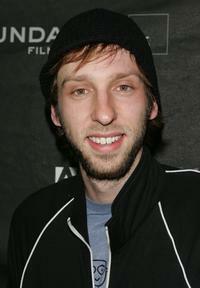 Joel David Moore at the premiere of "Art School Confidential" during the 2006 Sundance Film Festival. 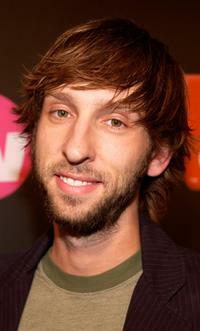 Joel David Moore at the TV Guide & Inside TV 2005 Emmy after party. 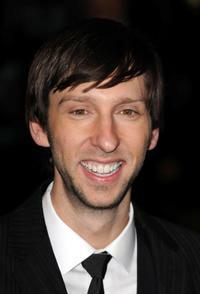 Joel David Moore at the Fox Searchlight official "Slumdog Millionaire"/"The Wrestler" post Oscar party. 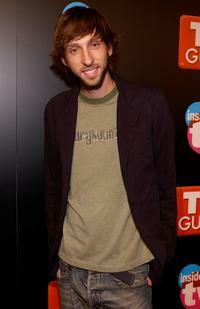 Joel David Moore at the TV Guide and Inside TV 2005 Emmy after party. 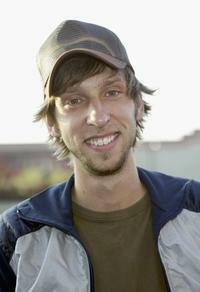 Joel David Moore at the premiere of "Art School Confidential." 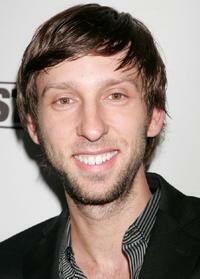 Joel David Moore at the opening of "The Revenge Of The Mummy - The Ride" Gala Benefit.